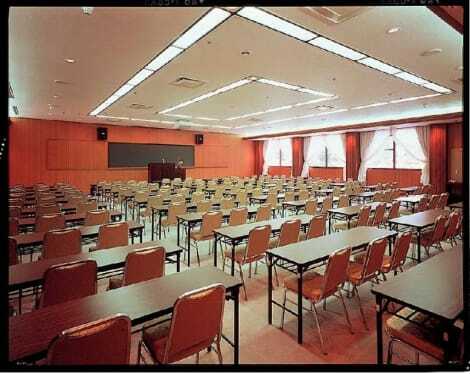 Make yourself at home in one of the 198 air-conditioned rooms featuring refrigerators. Complimentary wired and wireless Internet access is available. Bathrooms have showers and complimentary toiletries. 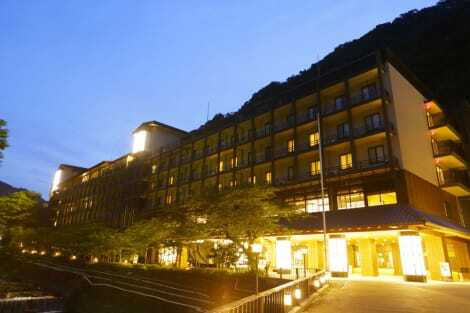 Hotel Nanpuso is a big Japanese style inn located the central hot spring area in Hakone. 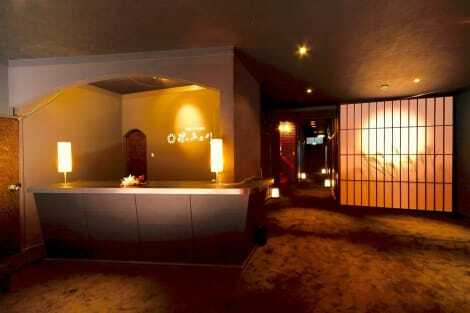 High quality ryokan with enough facilities that can comfort their guests. Hot spring named Ichi no yu can be enjoyed, having both indoor and outdoor bath, using rock bath. Effective to neuralgia, muscle pain, joint pain and fatigue. Located in Hakone, Aura Tachibana is within a 15-minute drive of Hakone Hot Springs and Odawara Castle. 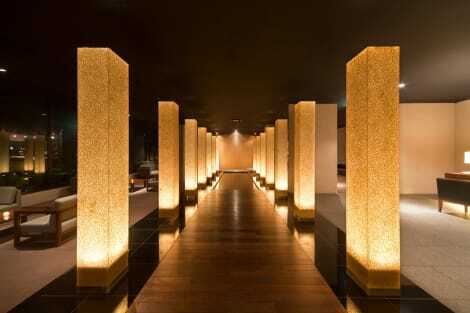 This 4-star hotel is 5.5 mi (8.8 km) from Hakone Open Air Museum and 5.7 mi (9.2 km) from Hakone Kowakien Yunessun. Make yourself at home in one of the 6 guestrooms. Complimentary wireless Internet access is available to keep you connected. Shared bathrooms with hair dryers are provided. Make yourself at home in one of the 10 air-conditioned rooms featuring refrigerators and DVD players. Bathrooms have showers and complimentary toiletries. With a stay at Hakone Gora Ryoan Kanon in Hakone (Gora), you'll be a 3-minute drive from Hakone Gora Park and 6 minutes from Hakone Kowakien Yunessun. This ryokan is 1.2 mi (1.9 km) from Hakone Open Air Museum and 4.5 mi (7.3 km) from Hakone Hot Springs. Make yourself at home in one of the 23 air-conditioned rooms featuring refrigerators and flat-screen televisions. Complimentary wireless Internet access keeps you connected, and cable programming is available for your entertainment. Bathrooms have designer toiletries and hair dryers. Conveniences include phones, as well as safes and complimentary bottled water. Make yourself at home in one of the 39 air-conditioned rooms featuring refrigerators and LCD televisions. Complimentary wireless Internet access keeps you connected, and satellite programming is available for your entertainment. Private bathrooms with shower/tub combinations feature complimentary toiletries and bidets. Conveniences include phones, as well as safes and electric kettles. Located in Hakone (Ashinoyu), Kinokuniya Yusenkan is within a 10-minute drive of Hakone Kowakien Yunessun and Lake Ashi. This ryokan is 3.5 mi (5.7 km) from Hakone Open Air Museum and 6.7 mi (10.7 km) from Hakone Hot Springs. At Gora Hotel PAIPU NO KEMURI, enjoy a satisfying meal at the restaurant. Breakfast is available for a fee. lastminute.com has a fantastic range of hotels in Hakone, with everything from cheap hotels to luxurious five star accommodation available. We like to live up to our last minute name so remember you can book any one of our excellent Hakone hotels up until midnight and stay the same night.